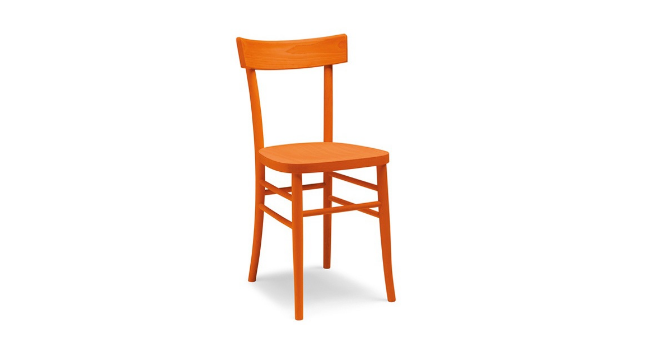 Tables, Chairs, Stools and Benches for Pubs and Restaurants Made in Italy We are experts in artisan production of tables, benches, chairs and stool. You can choose between a lot of models, made in solid wood, laminate or eco-leather in a wide range of colors. We count on manufacturing and materials quality. If you need to furnish your room, contact us! 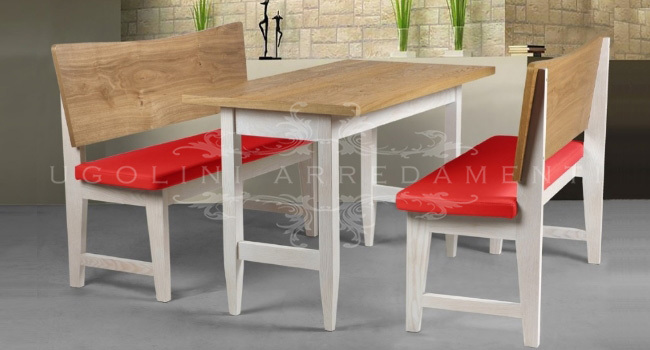 Bars, Pubs, Restaurants, Farmhouses in modern style, country or classic, among the many models of benches, stools and tables, you will certainly find the most suitable for your restaurant. 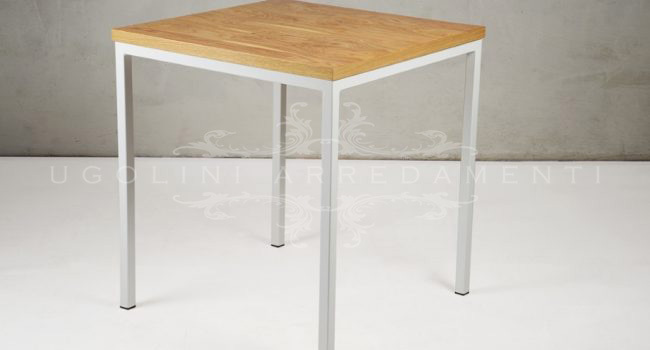 Discover our tables that we produce by hand, models with square, rectangular and round tops.